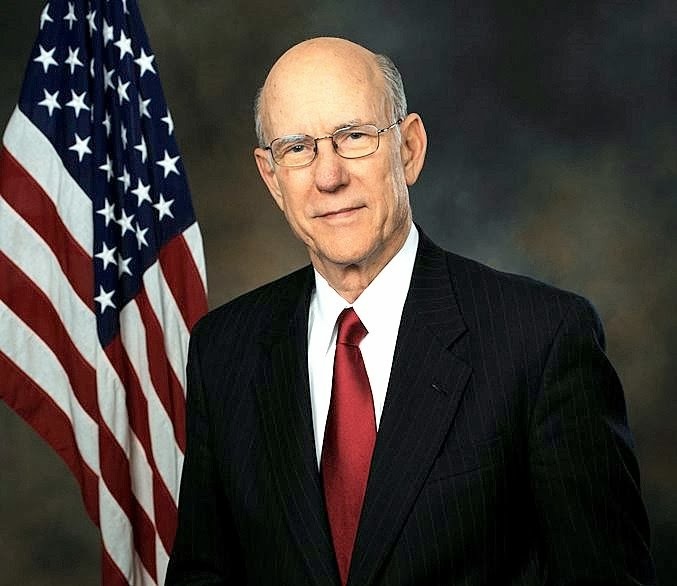 U.S. Sen. Pat Roberts, R-Kan., today called on Secretary of Health and Human Services Kathleen Sebelius to resign for "gross incompetence" in the rollout of the online enrollment for health insurance under the Affordable Care Act. 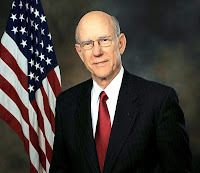 Roberts said he would rather the ACA be repealed, but in the absence of that "we need new leadership from top to bottom. I am calling on the secretary to resign." The HealthCare.gov federal website for the health insurance marketplaces has been plagued with technical problems that have prevented many from enrolling. Sebelius, a former Kansas governor, has acknowledged problems and said technicians were trying to expand the site's capacity. The website became operational Oct. 1. Consumers have until Dec. 15 to enroll for coverage that starts Jan. 1. They have until the end up March to sign up to avoid tax penalties.